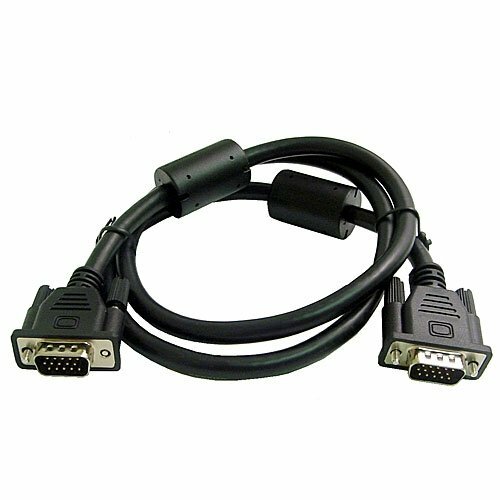 Shielded high quality SVGA HD-DB15 interface cables with ferrite RFI/EMI filters at each end. Perfect for computer displays. Connectors come with long plastic thumb screws and protective dust caps. Overall cable O.D. .37". Specify length when ordering.